PhilSPEN is finally offering the much awaited Basic Nutrition Support for RNDs! 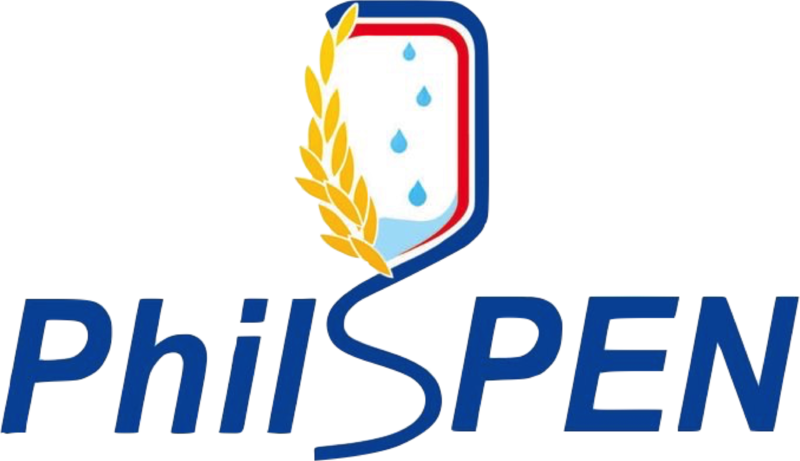 This being a major component of its Dedication to Education Program, PhilSPEN is fully committed to promoting standardization of nutrition practices in the hospital setting and providing up-to-date and evidence-based information for dietitians who participate in clinical nutrition care. The course shall have five (5) runs for 2015. Stay tuned for event details. Interested in having this course for your hospital? Let us know!